It’s been a great year to drink Indian wine. In general, the quality of homegrown wine has improved, there is a buzz about Indian wine internationally and, here at home, more of us are becoming aware about wine in general, taking notice of the quality of wine now being produced in India. There is a lot to to clink our glasses to, that’s for sure. It’s difficult to round up the best of anything, especially since I sincerely love a lot more than the ones mentioned below, but here goes. 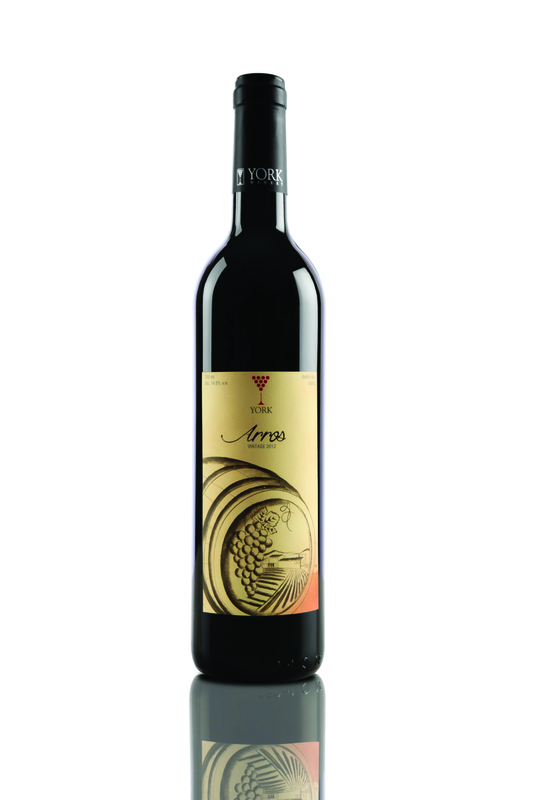 Arros is a reserve blend of Shiraz and Cabernet Sauvignon. The nose of this wine has lifted jammy, sweet vanilla and Christmas cake characters with hints of nutmeg, cloves, blackcurrant and cof – fee. 13 months of ageing in French and American oak barrels lends this wine good structure and finesse, that is coupled with a smooth mouth feel that lingers long after the wine has been consumed. The chalky tannins and burst of cranberry, peppers, caramel, dark chocolate and tobacco on the palate make this wine an ideal companion to grilled or tandoori meats, steak and cheeses. If you like big bodied, fruit driven, concentrated wines, you cannot go wrong with the flagship of this incredible winery. Owner and Wine Maker Kailash Gurnani has proved his mettle with this one. Allow it to breathe for 45 minutes before drinking. The wine greets you with a bouquet of citrus, lemon, orange and grapefruit. It is a medium bodied wine with crisp acidity and a long mineral after taste. A taste of Sicily right at home, this one. Reveilo’s Italian wine maker has created two wines from grapes native to Sicily. This Grillo gets on the list not only because it is a lovely wine, but also because it’s a superbly courageous step, given that India is still grappling to come to terms with more common grape varieties. Aged in premium French oak barrels for over a year and further matured in the bottle before release, this wine is elegant, velvety smooth and perfectly balanced. It can be enjoyed in the full lush of youth or cellared for a future special occasion. Sula released this wine not too long ago, and I was immediately hooked. A big step up from their Rasa Shiraz, this wine, like the Arros, offers incredible fruit, concentration and wellintegrated oak structure. La Réserve Blanc is aged in French oak barrels, with the fragrant notes of honeysuckle, apricot and pineapple. Rich and powerful with a long per – sistence, it finishes on tropical fruit, citrus and soft oak notes. Made from Viognier and a dash of Sauvignon Blanc, this a well-balanced wine that has quickly become one of my favourite whites. I discovered it at a tasting at their winery about a year ago. It’s just the right oak to give the wine complexity, without overpowering the floral elements of this beauty of a grape variety. The wine has notes of brioche, vanilla and butter on the nose, while the palate is clean, with a distinguished minerality, notes of tangerine and citrus, completed by a long finish at the end. Fratelli produces high quality wine without a doubt. In a short time, they have launched a number of wines and styles — they’re always experimenting and innovating. We don’t have too many Chardonnays produced in India, and while I like their regular Chardonnay, this one from their Vitae range is a big step up the quality ladder. Vibrant rose gold with hints of pink peach skin and a fine persistent effervescence. Intense aromas of ripe cherries with mouth filling flavours of red fruits and soft grapefruit undertones lead to a rich, creamy, persistent finish. Made with Shiraz and Pinot Noir. A true game changer. 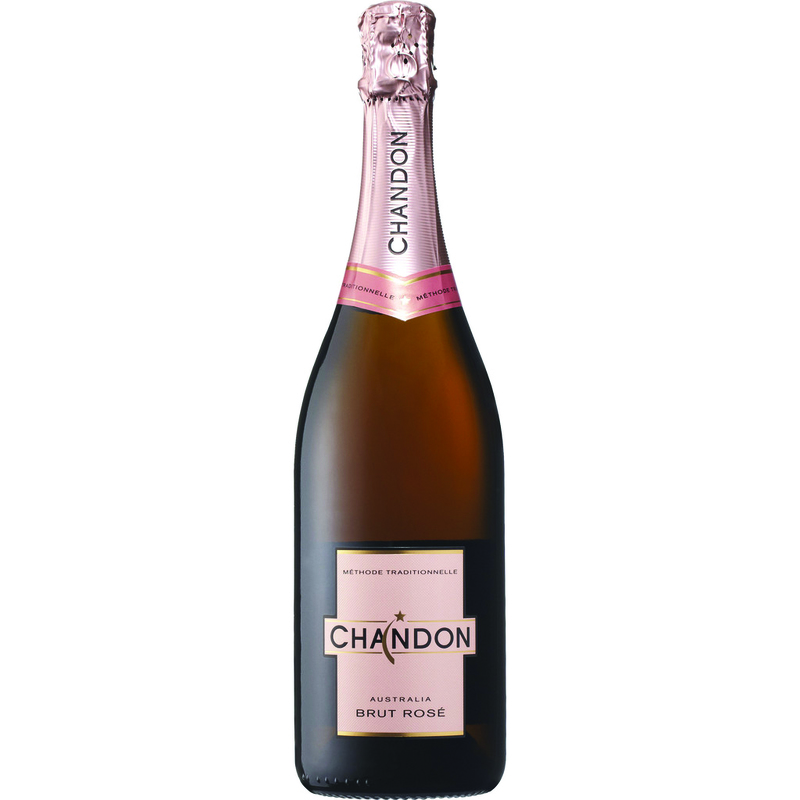 Chandon has very quickly become one of the highest selling sparkling wines in India, and their Rose is just delicious. Not too fruit forward, this sparkler makes for an excellent aperitif on an evening out, or for a glass or two at lunch. It begins with the aromas of blackberry, currant and ripe plums and finishes with the hint of spices and oak bouquets, like vanilla and roasted coffee beans. This is a blend of Shiraz and Tem – pranillo. 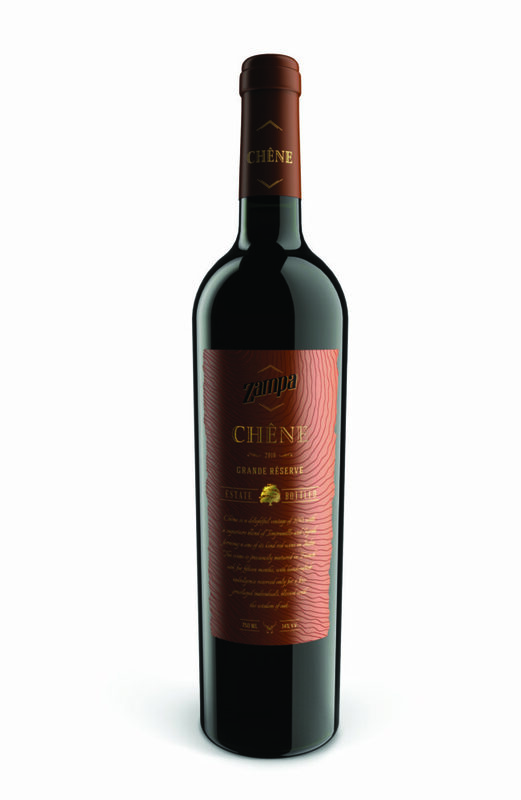 The grape variety Tempranillo thrives in India and, along with Charosa Vineyards, Zampa has created a wine that is full and indulgent. Give this wine some time to breathe and savour it drop by drop. 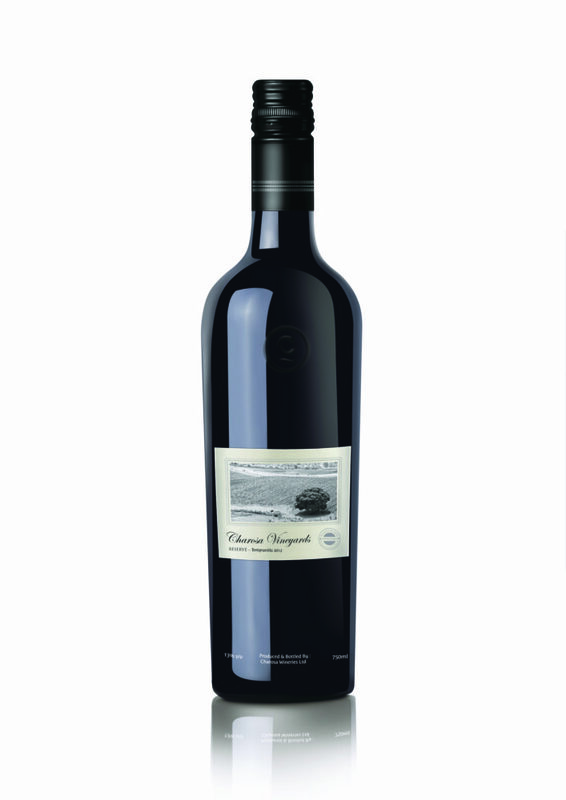 Dark ruby red in colour, this wine is filled with rich coconut, vanilla, chocolate and raspberry aromas. A medium-bodied wine, which has an excellent concentration of warm red fruit, flavours like raspberry, strawberry and plum, distinctly ripe and fleshy. Last but certainly not the least. This winery is producing everything right. Part of the massive HCC Group, no expense has been spared to create astonishing wines. This one opens up to offer sip after sip of pure indulgence, and it is by far one of the best reds produced in India.